Were you caught in the power outage at the Super Bowl? Now that I have your attention, itâ€™s always a good idea to have a small flashlight you can carry everywhere. Most people who reading this post will not have been at the Super Bowl but everyone is at risk of being caught in a situation where the power goes out. Itâ€™s handy to have your own light source to find your way. 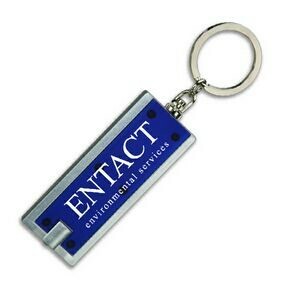 As a promotional item, Promotional Flashlights are great for marketing. 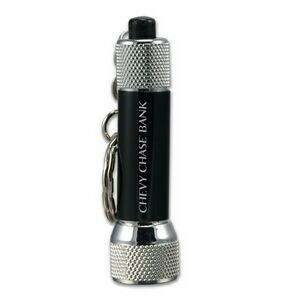 Can you imagine if everyone at the Super Bowl had been given a promotional flashlight as they entered the Superdome on Sunday? Why risk using the light from your cell phone in an emergency? You may need the power in your phone to last for other more pressing tasks like making emergency phone calls for assistance. 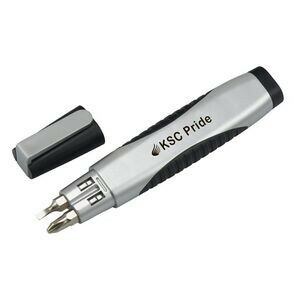 Flashlights for key rings can be attached to many items. A carabiner attachment will attach to a bag, key ring, backpack or a jean loop with your belt. The least expensive lights have a push button which is activated while being held in your hand. When you release the button the light goes off. This is good for many uses but not if you need a light while using both hands and nobody is around to hold it. When you need both hands a flashlight which stays on is a must. There are several of those in the promotional market but they will be a slightly higher price point. You can also get lights with tool combinations. 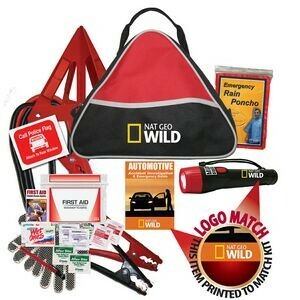 Emergency road kits are great for emergencies too. They make great gifts with subscriptions if youâ€™re in an auto related industry. Emergency road kit items are often kept by the end user when they trade or sell their vehicle. Theyâ€™ll always remember where they got it. I remember receiving an emergency road kit several years ago as a gift for signing up with a cell phone provider. It has been moved to every vehicle Iâ€™ve owned since. The jumper cables have been useful on many occasions especially when assisting someone finding themselves without jumper cables and a dead battery. My favorite compact umbrella was part of a travel gift I received when I bought a new Suburban in 1997. Smartphones have replace a lot of daily use items but they canâ€™t jump a car or be used for rain protection.